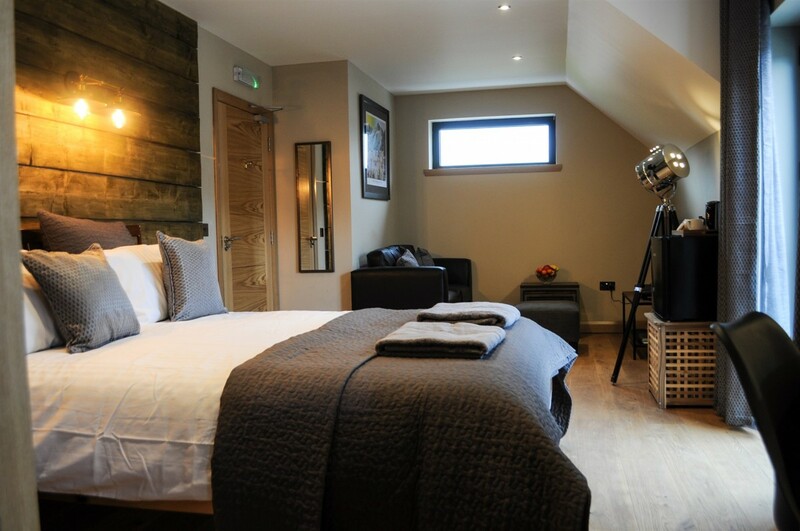 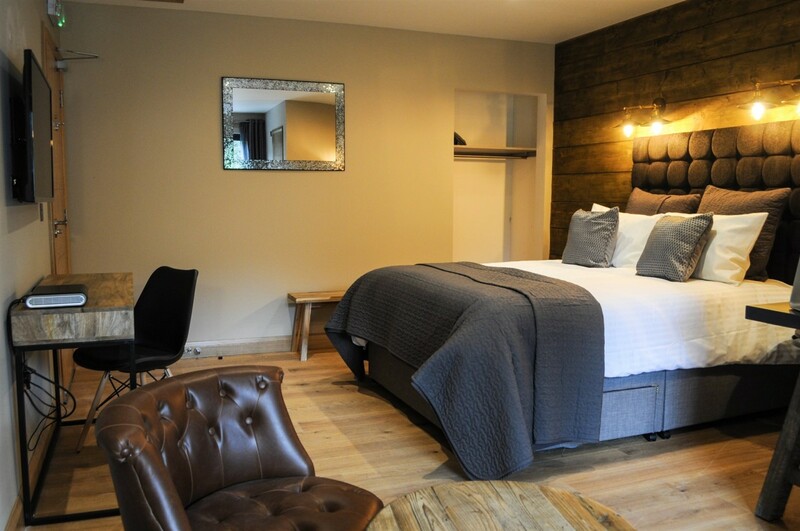 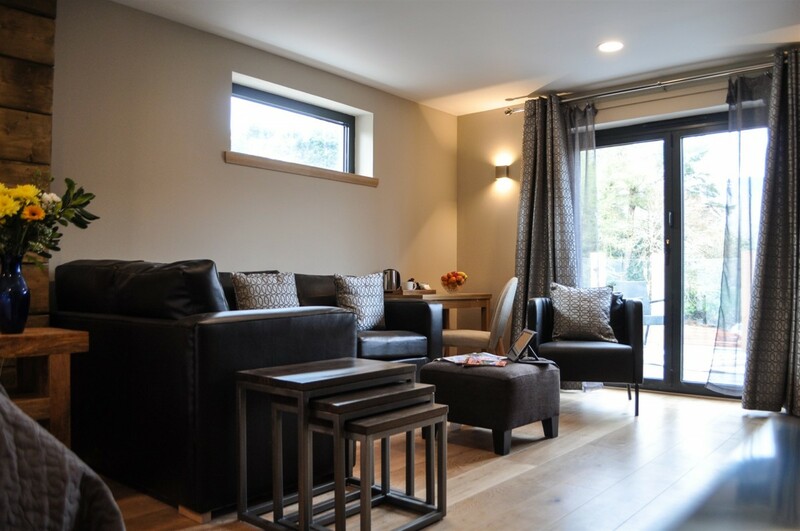 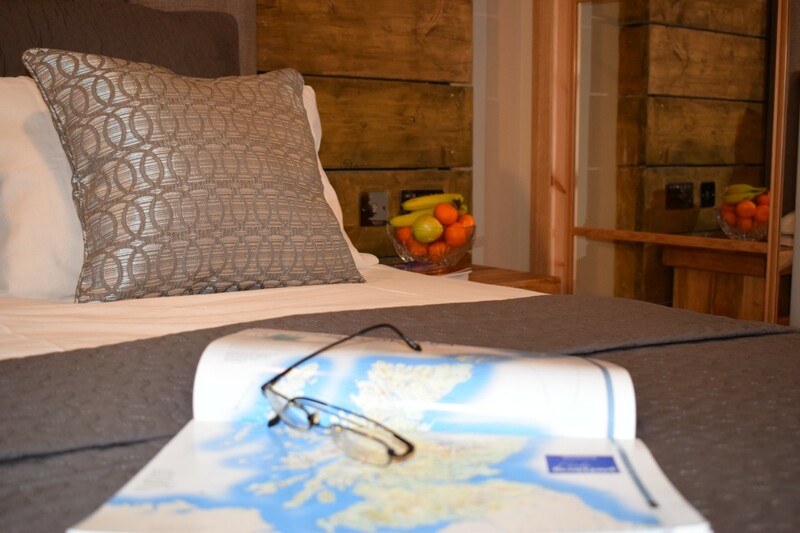 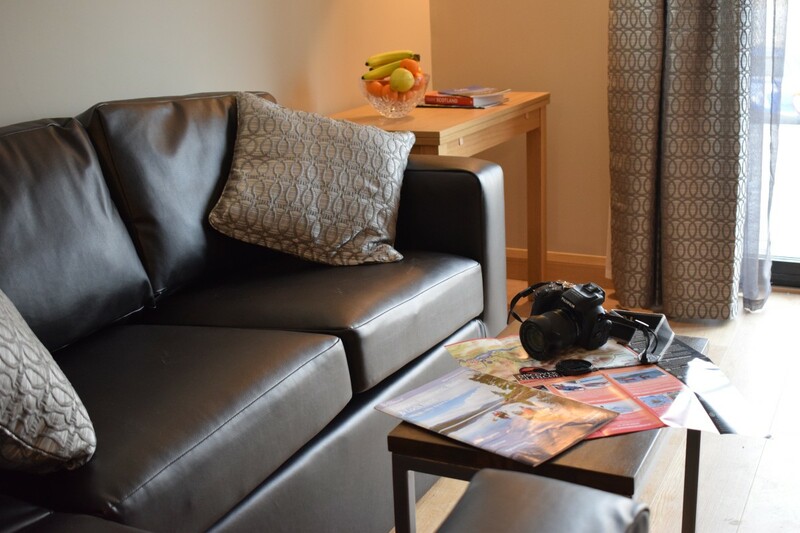 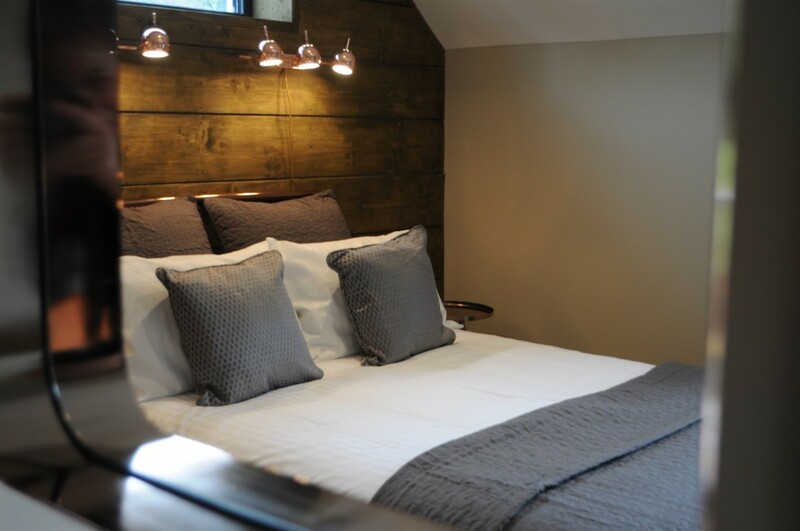 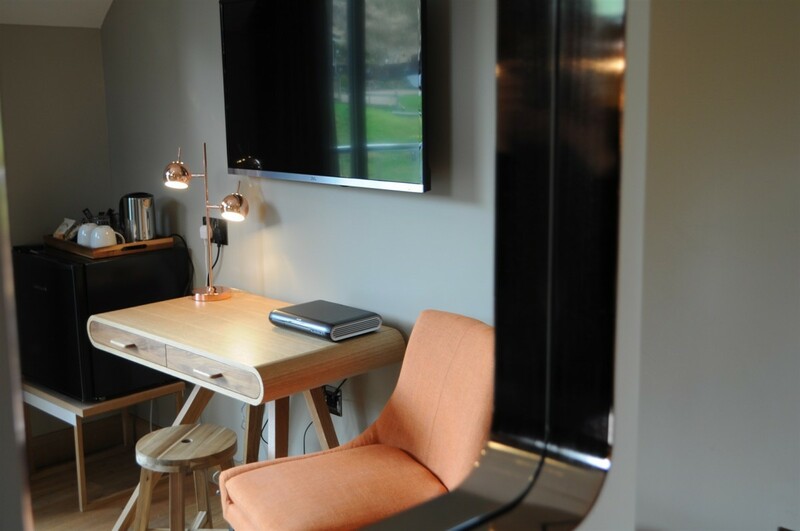 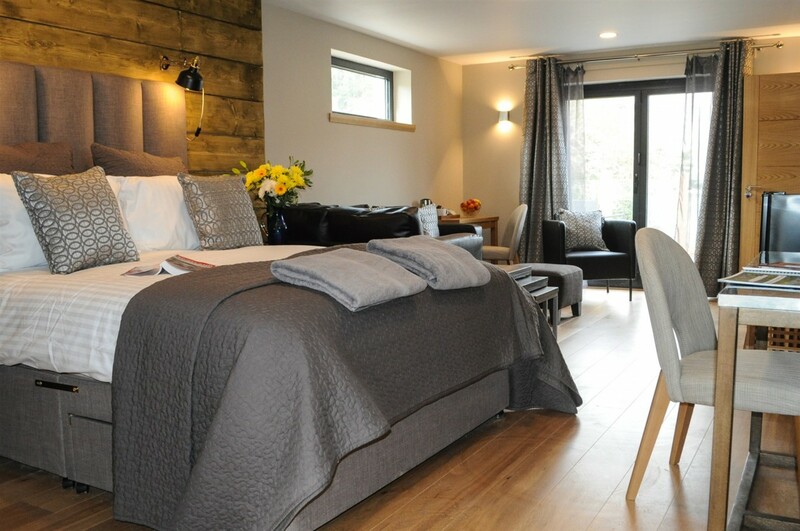 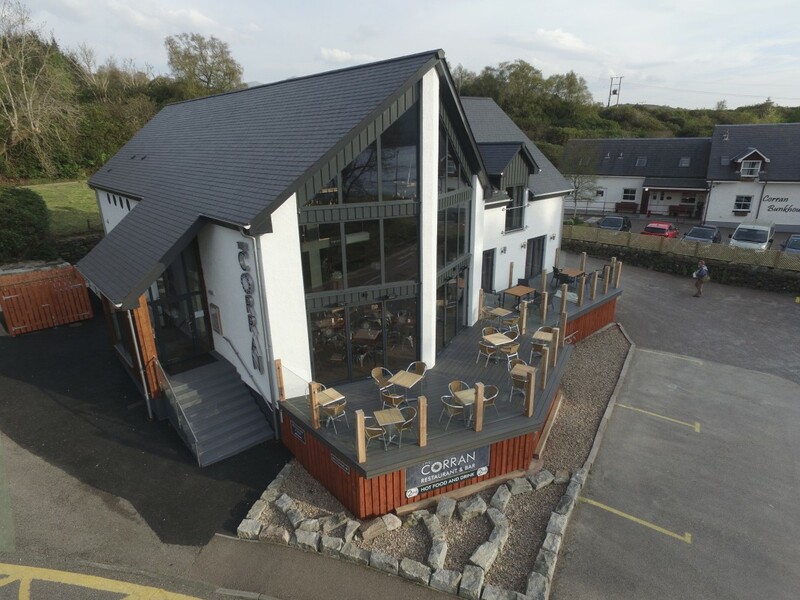 We are delighted to introduce The Corran offering luxury Serviced Accommodation near Glencoe with 5 well-appointed luxury en-suite bedrooms – the perfect base to explore the West Highlands of Scotland, Glencoe, Fort William the surrounding area from. 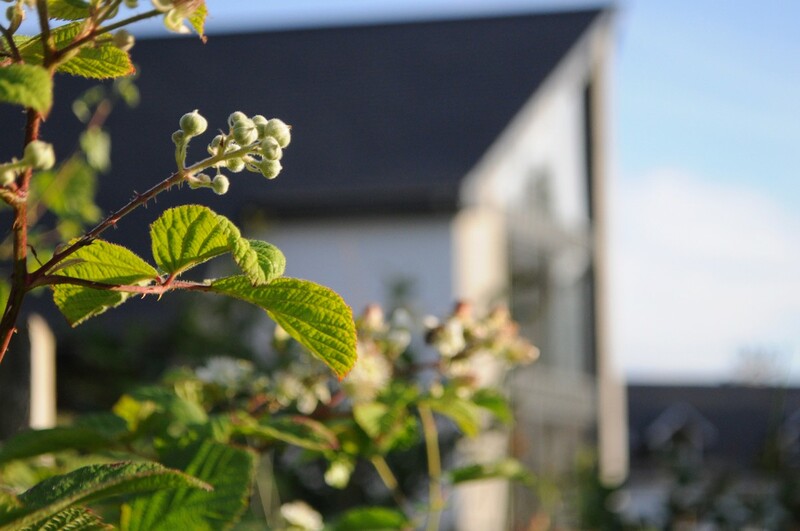 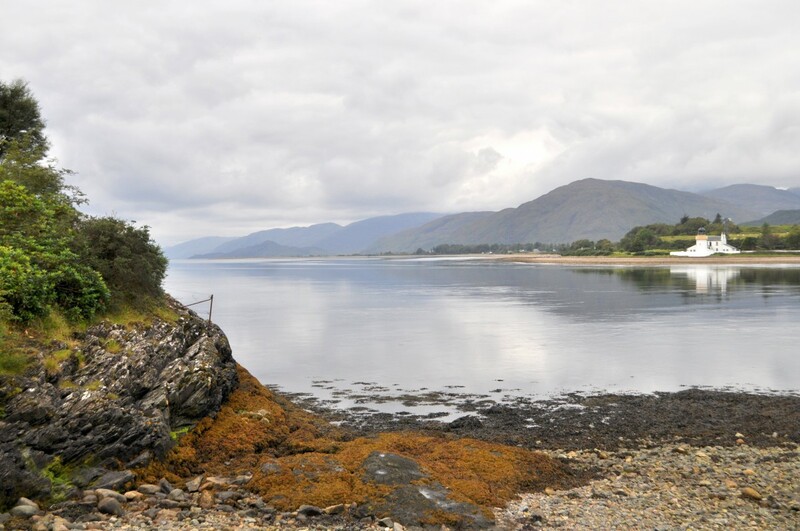 We are located right on the doorstep of the Corran Ferry crossing over Loch Linnhe which also makes the beautiful Ardnamurchan & Morvern Peninsulars within easy reach. 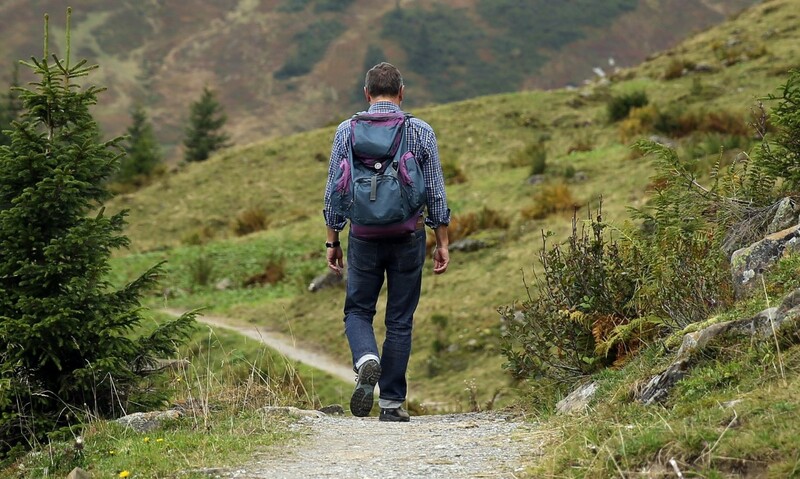 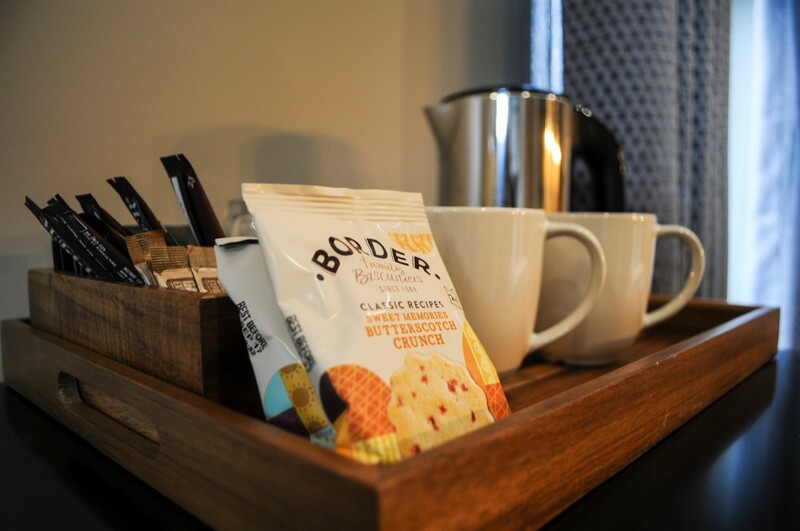 Accommodation is offered on a room only basis and there are dining venues nearby – please note that there is no Restaurant or Bar available onsite. 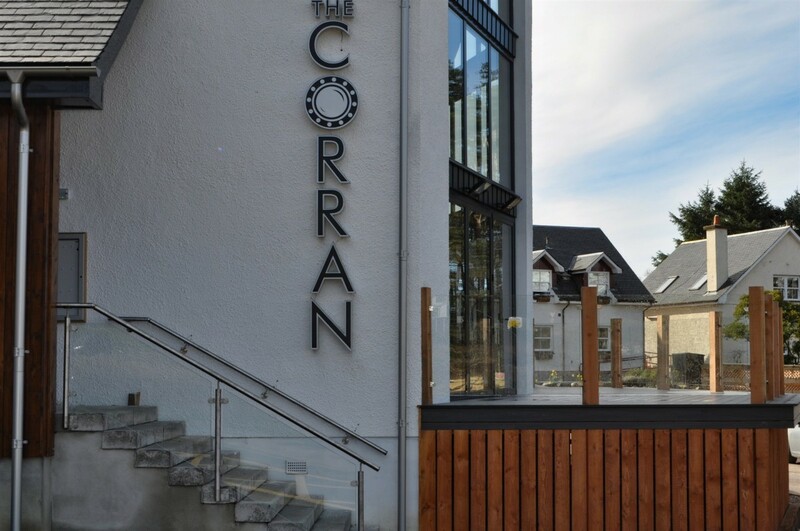 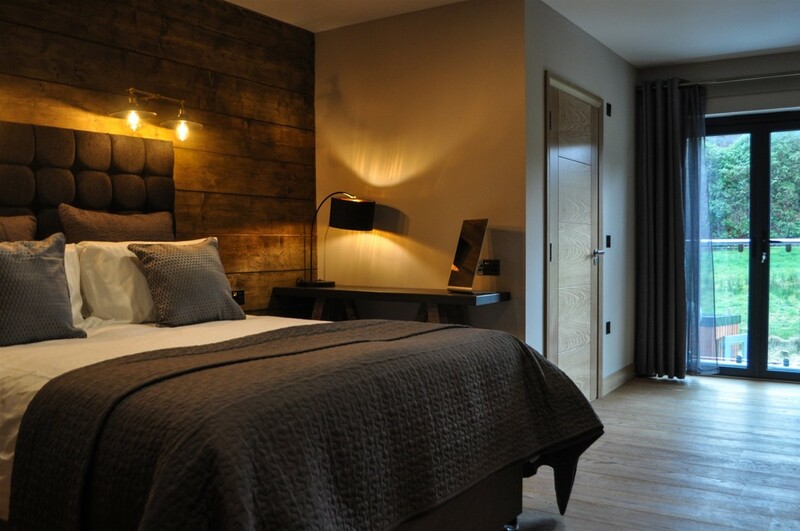 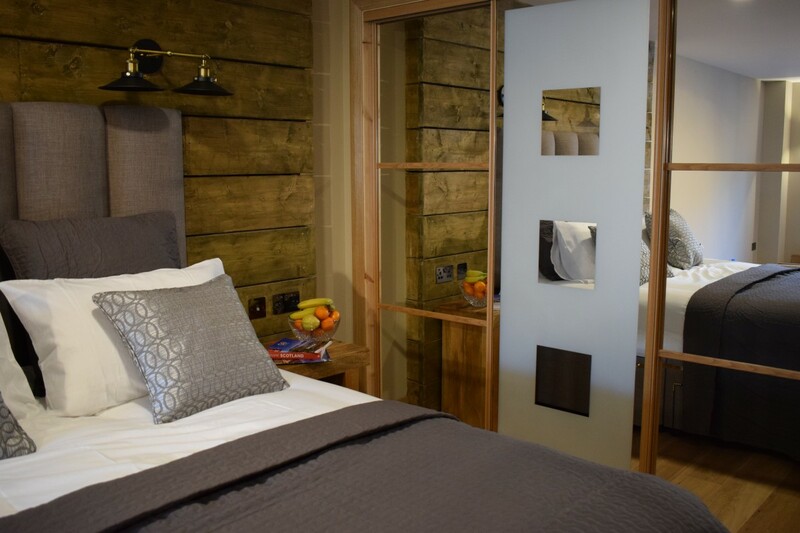 The Corran Rooms feature individually designed bedrooms – with the modern feel of a New York loft blending with the rustic charm of a seaside inn. 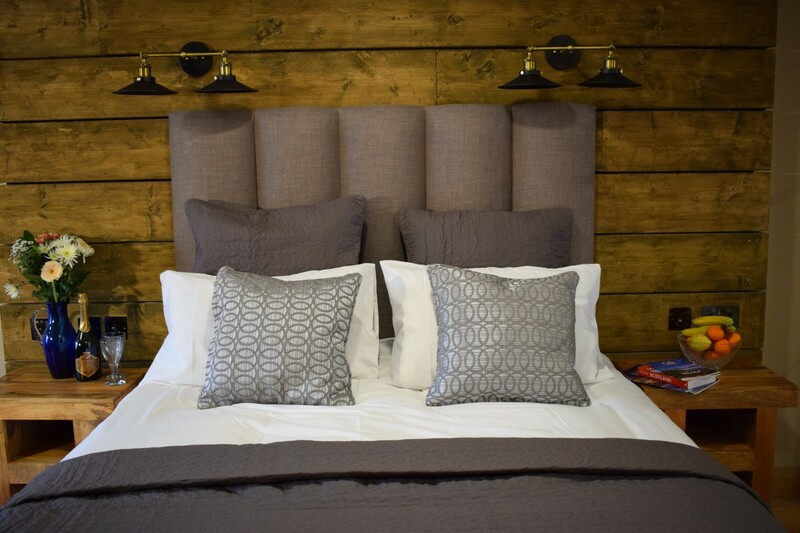 Exclusive, elegant and relaxed, packed with charm and atmosphere and brimming with delicate personal touches. 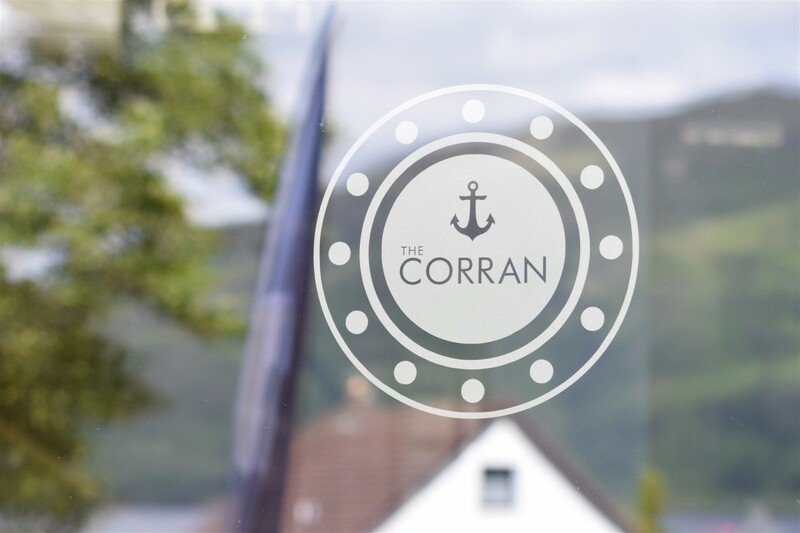 All five bedrooms at The Corran vary in size and shape each individually decorated with their own unique style – a combination of simple luxury and comfort. 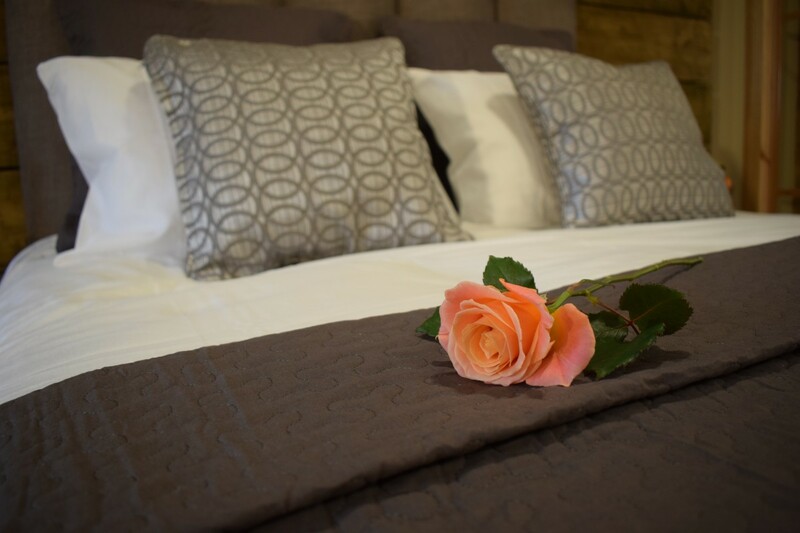 The Corran Rooms offer large comfortable beds with luxury linen. 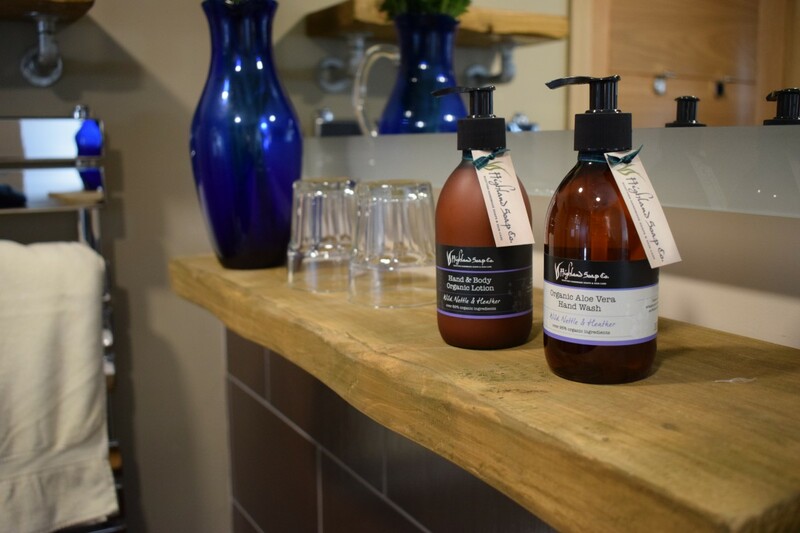 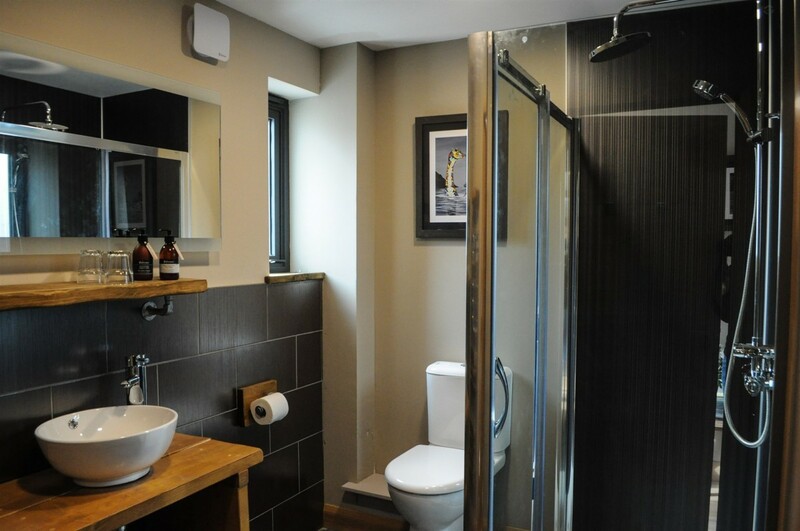 The en-suite shower rooms all have power showers and complimentary toiletery products to enjoy after a long day. 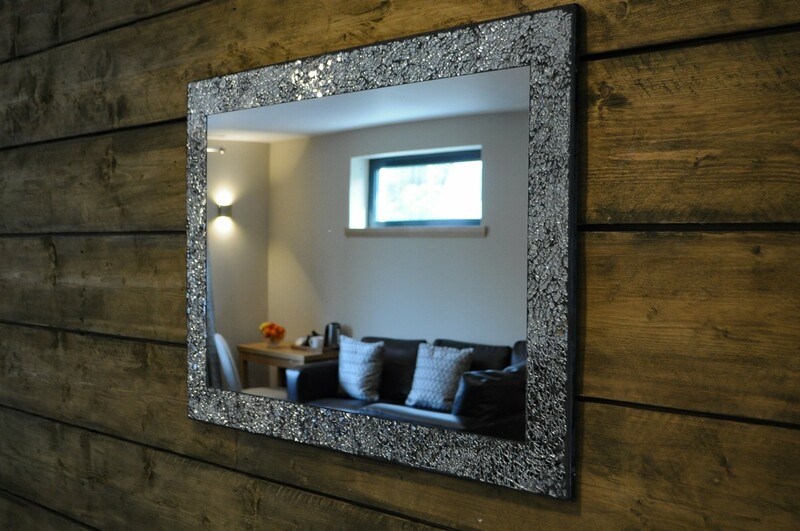 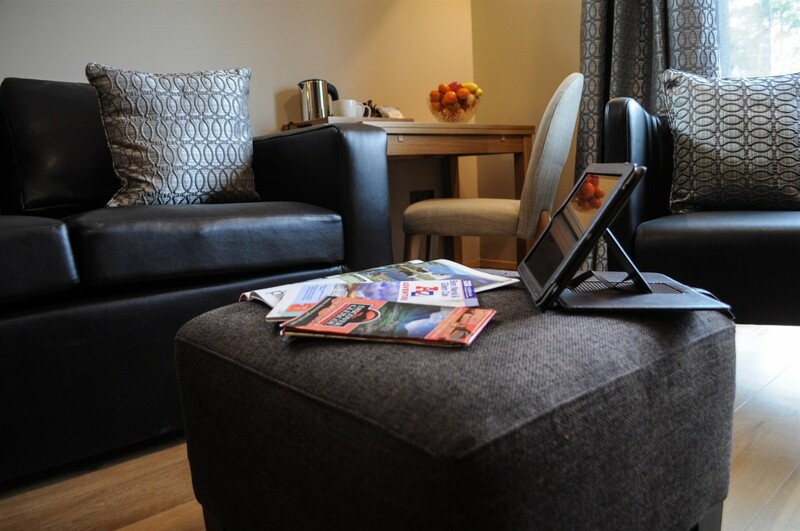 All rooms feature 32’’ flatscreen TV with freeview, DVD player, free WiFi, docking station and tea/coffee making facilities . 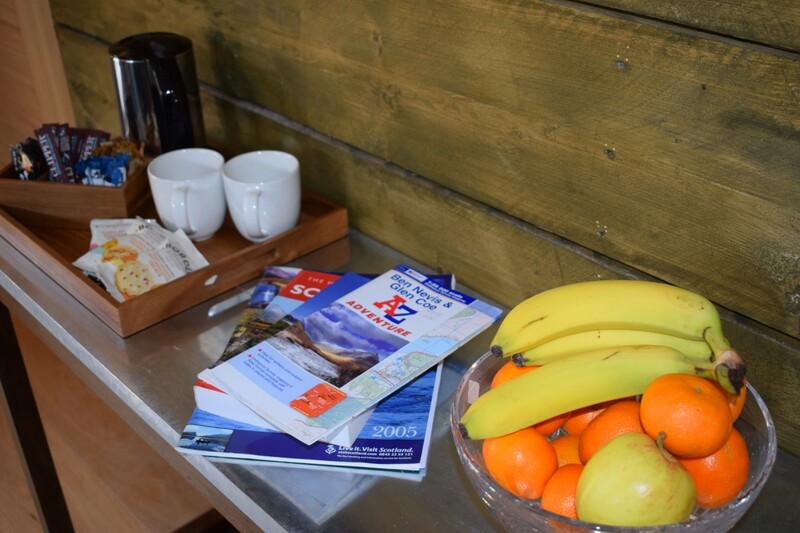 A small fridge is also provided.